The 20th Annual Medved 5k to Cure ALS features a scenic course that starts right in front of Frontier Field, runs down toward Oak Street, and eventually takes you onto State Street. From State Street you turn right onto Main Street and then you take a right onto Plymouth. The race finishes inside Frontier Field, just behind home plate. The course is Certified to be Accurate by USATF, NY#10118KL. Click here to view the course map. Post race food and refreshments in the “Nest” at 10:00 am. $35.00 if you register at packet pickup, or on race day. Free Race Entry: to anyone who raises $60 or more in contributions to ALS (See Donation Information section below). Members of The Medved Endurance Project receive $10.00 off of the entry fee. 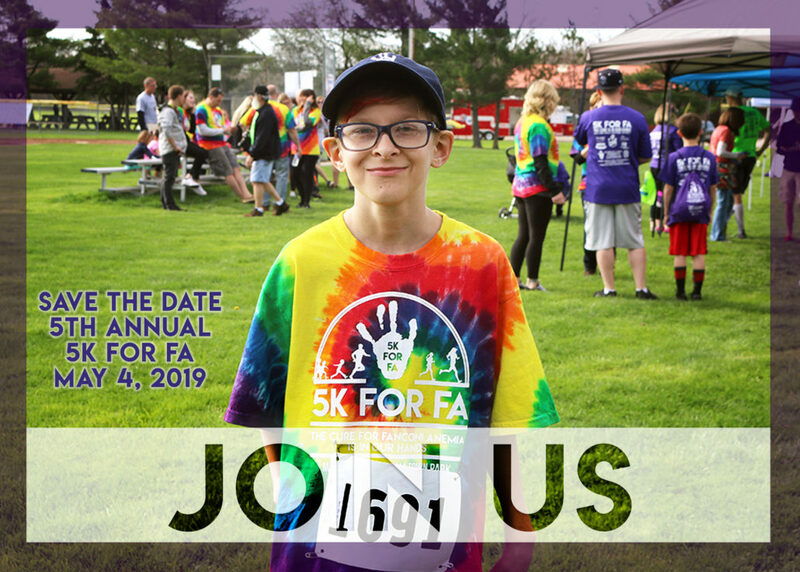 Individuals who raise $60 or more in contributions for ALS will receive a free entry to the race and a commemorative Medved 5K to Cure ALS t-shirt. If you choose this option please email dan@medvedrunwalk.com for a coupon code before registering for the race. This year we are excited to be partnering with Hearts for ALS NY, a local, nonprofit, volunteer organization who are committed to working to help people living with ALS. All money donated to Hearts for ALS NY stay with local families to help cover costs that insurances won’t cover, pay bills, provide and deliver wheel chair ramps, as well as many other things. Hearts for ALS also provides support in the form of answering insurance, caregiver, and equipment questions. We are still partnering with ALS TDI, the nonprofit biotech company, who are tirelessly doing research to try and cure ALS and provide treatments to individuals living with ALS. Saturday, June 15, 2019 from 10:00 am to 5:00 pm at Medved Running and Walking Outfitters. Due to the number of runners it is highly recommended to pick up your packet at this time. Race Day: Begins at 7:00 am, inside the main entrance at Frontier Field. Age Group Awards: Top three in each age group receives awards. Separate age group races and distances for those 5 & under, 6-9 and 10-13. All participants who outrun “Spikes” will receive a ribbon and award courtesy of the Red Wings. Register for kids races beginning at 7 am on race day. The Spikes races are free! !